Jesse L. Livermore was born in 1877 and began his career at the tender age of 15. Over the course of his life, he developed a set of trading rules that are just as relevant today as when they were first created. Although Livermore was a trader, rather than an investor, his words certainly have significance in the investment realm. Indeed, the actions of some of today’s “investors” sometimes resemble trading more so than investing. Regardless of where you fit in, however, the following rules should help you in your quest for higher returns. 1. Never act on tips. 2. There is only one side to the stock market; and it is not the bull side or the bear side but the right side. 3. If a stock doesn’t act right don’t touch it. 4. If a man didn’t make mistakes he’d own the world in a month. But if he didn’t profit by his mistakes he wouldn’t own a blessed thing. 5. A man will risk half his fortune in the stock market with less reflection than he devotes to the selection of a medium-priced automobile. 7. An investor looks for safety, for permanence of the interest return on the capital he invests. The speculator looks for a quick profit. You'll find it jam-packed with insightful financial information, timely articles on investing and hand-picked links to the best investment resources on the Web so you can get the most out of your investments..
Take Your Investing to the Next Level. Learn How to Build Safe, Solid, Reliable Wealth in the Stock Market. Get it Now!  Get help and ideas from a variety of Automatic Investor Users at the AI User's Group. 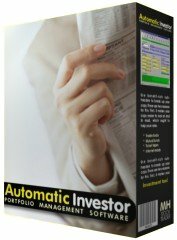 Automatic Investor is based on Robert Lichello's AIM algorithm. AIM has a vibrant and very knowledgeable set of users posting comments at the AIM User's Group. Start Your 10-Day Free Trial Today... Get it Now!